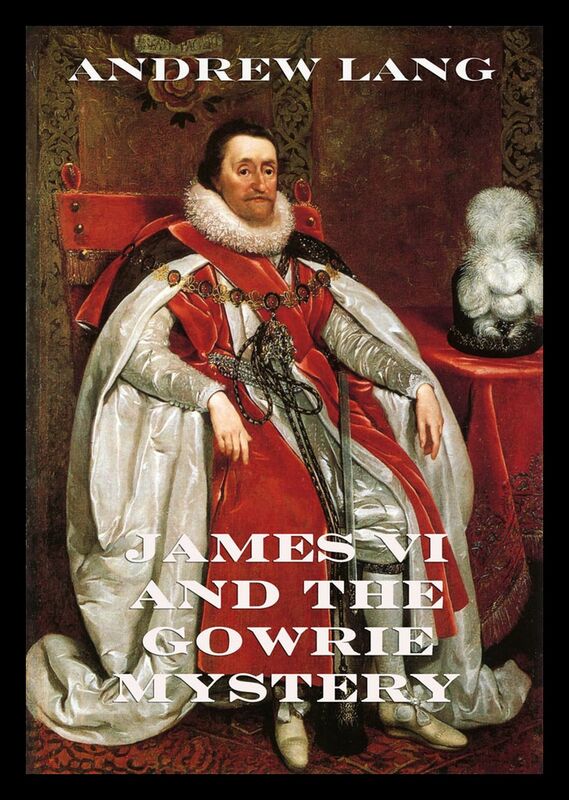 James was the son of Mary, Queen of Scots, and a great-great-grandson of Henry VII, King of England and Lord of Ireland, positioning him to eventually accede to all three thrones. James succeeded to the Scottish throne at the age of thirteen months, after his mother was compelled to abdicate in his favour. Four different regents governed during his minority, which ended officially in 1578, though he did not gain full control of his government until 1583. In 1603, he succeeded the last Tudor monarch of England and Ireland, Elizabeth I, who died without issue. He continued to reign in all three kingdoms for 22 years, a period known after him as the Jacobean era, until his death in 1625 at the age of 58. After the Union of the Crowns, he based himself in England (the largest of the three realms) from 1603, only returning to Scotland once in 1617, and styled himself „King of Great Britain and Ireland“. He was a major advocate of a single parliament for England and Scotland. In his reign, the Plantation of Ulster and British colonisation of the Americas began. At 57 years and 246 days, James’s reign in Scotland was longer than those of any of his predecessors. He achieved most of his aims in Scotland but faced great difficulties in England, including the Gunpowder Plot in 1605 and repeated conflicts with the English Parliament. Under James, the „Golden Age“ of Elizabethan literature and drama continued, with writers such as William Shakespeare, John Donne, Ben Jonson, and Sir Francis Bacon contributing to a flourishing literary culture. James himself was a talented scholar, the author of works such as Daemonologie (1597), The True Law of Free Monarchies (1598), and Basilikon Doron (1599). He sponsored the translation of the Bible into English that would later be named after him: the Authorised King James Version. Sir Anthony Weldon claimed that James had been termed „the wisest fool in Christendom“, an epithet associated with his character ever since. Since the latter half of the 20th century, historians have tended to revise James’s reputation and treat him as a serious and thoughtful monarch. He was strongly committed to a peace policy, and tried to avoid involvement in religious wars, especially the Thirty Years‘ War (1618–1648) that devastated much of Central Europe. He tried but failed to prevent the rise of hawkish elements in the English Parliament who wanted war with Spain. Dieser Beitrag wurde unter Biographies (English), Classics of Fiction (English), Lang, Andrew veröffentlicht. Setze ein Lesezeichen auf den Permalink.